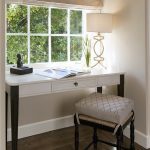 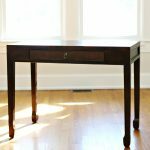 A writing desk is one of the furniture that should be decorated in your home office to support you in accomplishing your job. 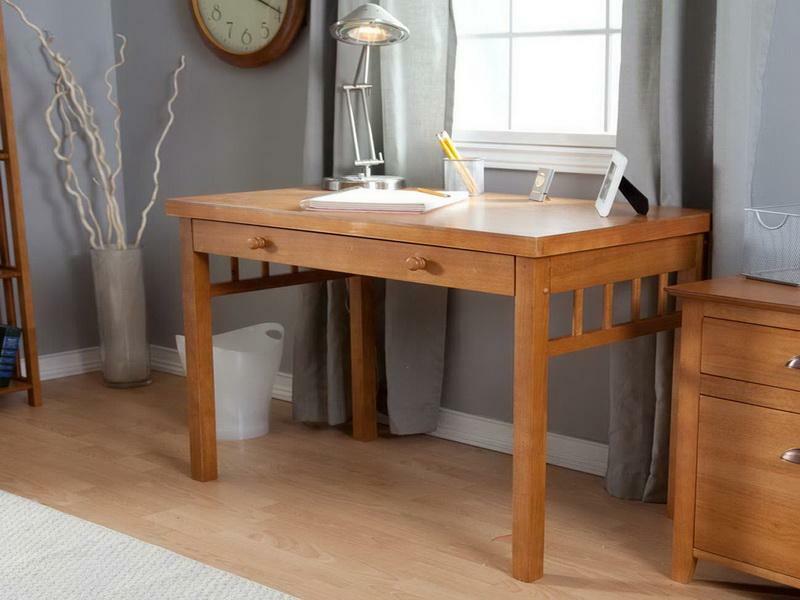 But, it’s kind of confusing thing to choose a writing desk for small spaces. 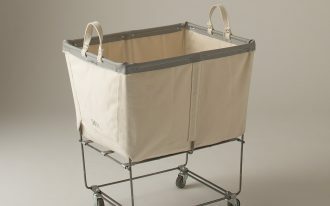 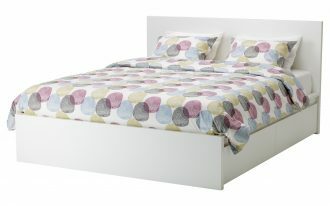 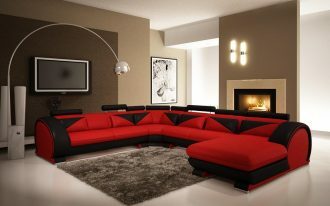 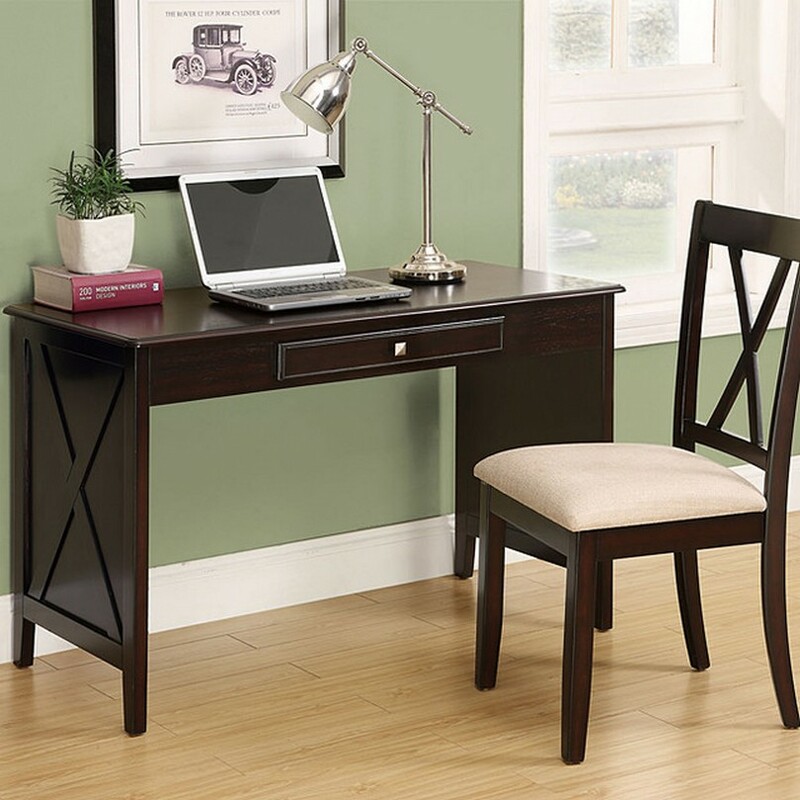 If you feel that way, don’t worry as you can get the idea of writing desks for small spaces in the following pictures. 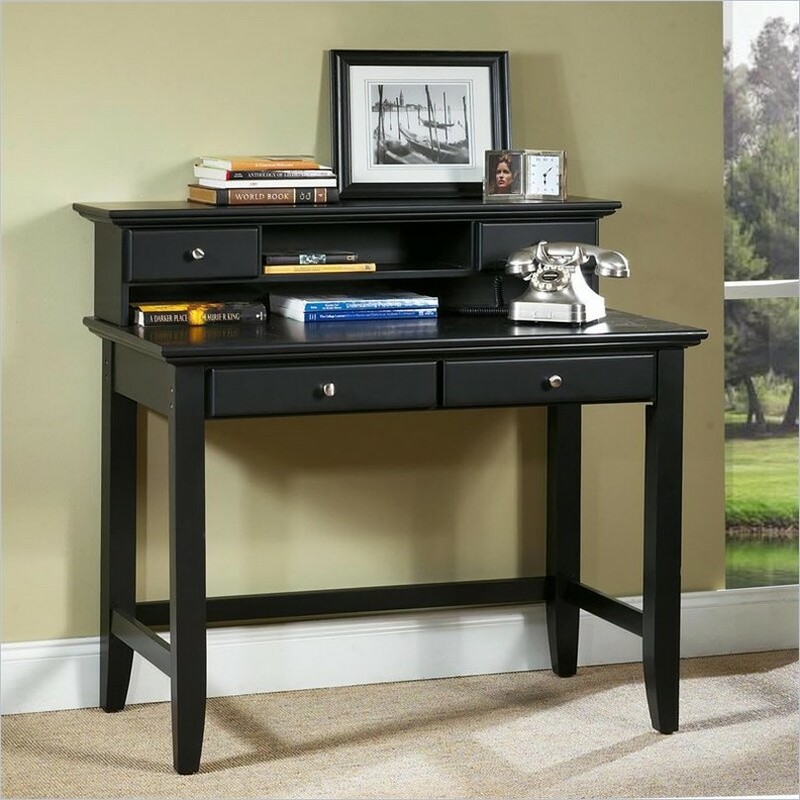 For example, you can choose the black table with a hutch finish which can be nice writing desk in your home office. 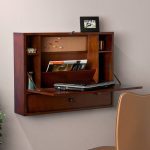 The feature of two drawers in the hutch helps you to easily organize your important stuff or file. In addition, the table is also completed two drawers which are accented with metal knobs. 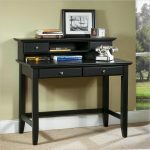 If you love the simple one, you can pick a writing desk with black and white finishing. 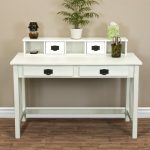 Although it is designed in a simple design, this table is just perfectly decorated in your home office with a table lamp and art on the top of the desk. 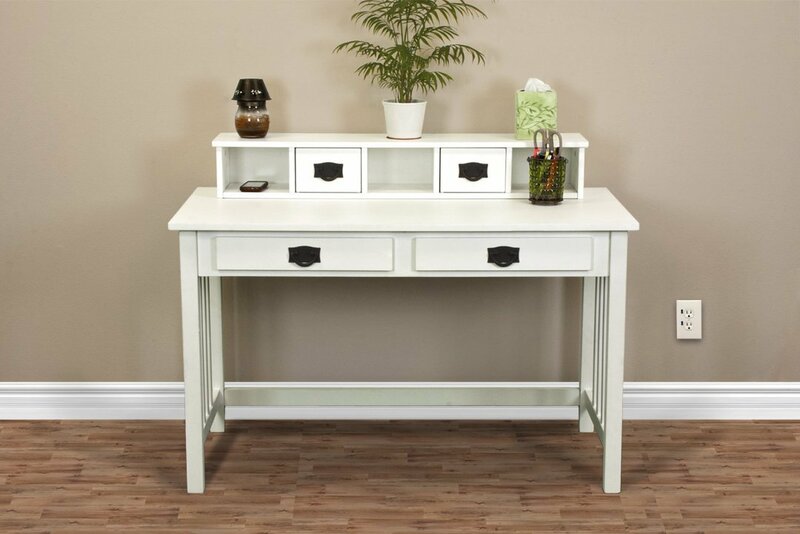 With a single drawer under the table, it can be your additional storage for your important office stuff. 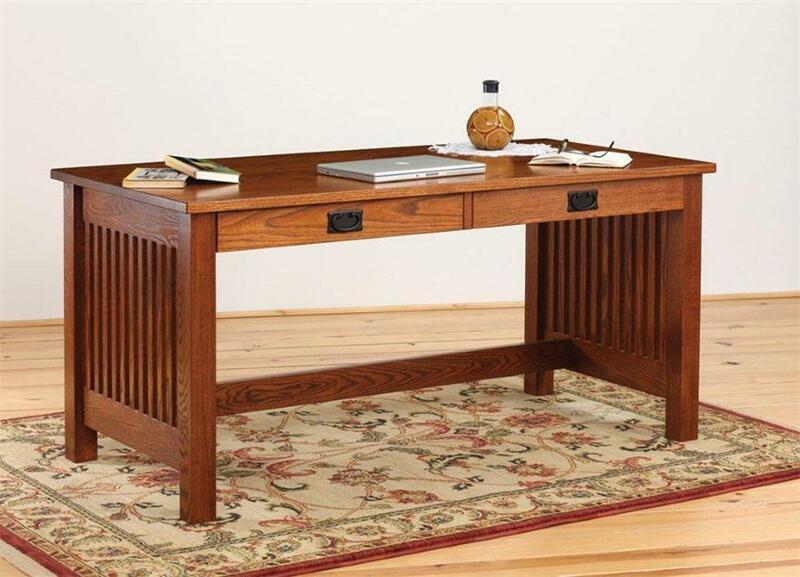 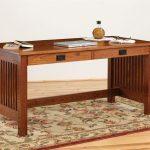 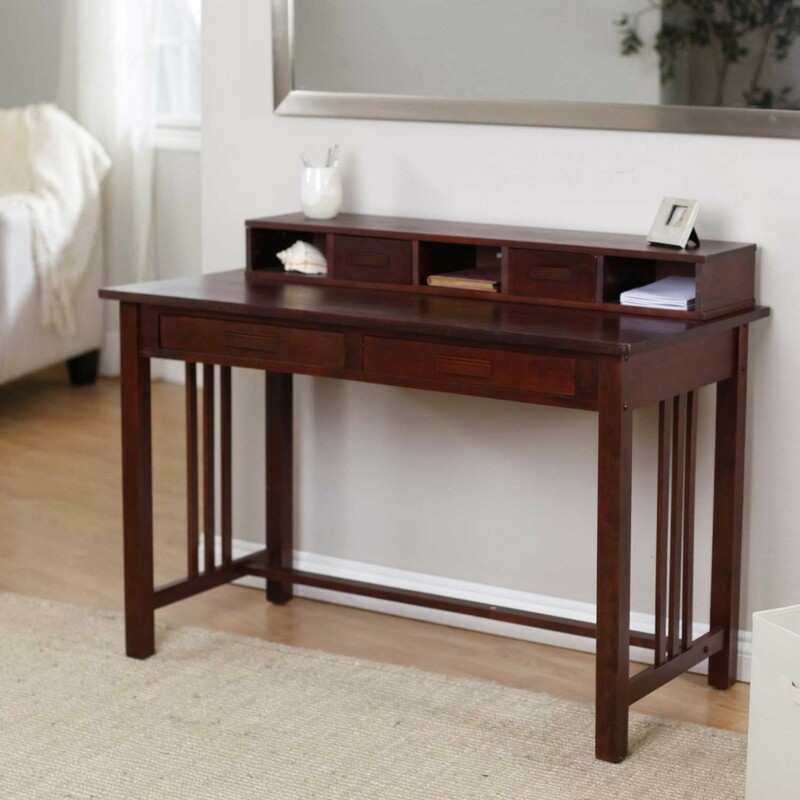 If you love a vintage design, why don’t you decorate the vintage writing desk for your small home office? 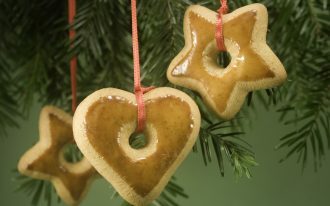 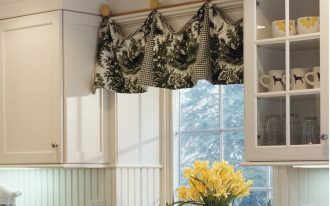 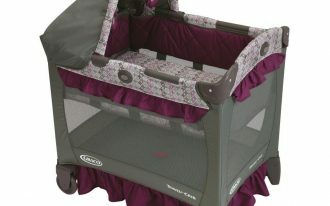 Yes, it can be a good option for you to get the chic and vintage outlook! 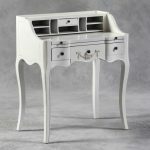 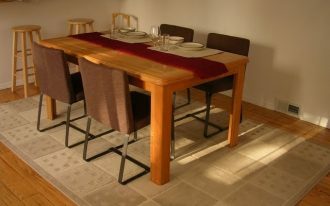 The vintage table is also equipped with the hutch together with some storage and a small drawer. 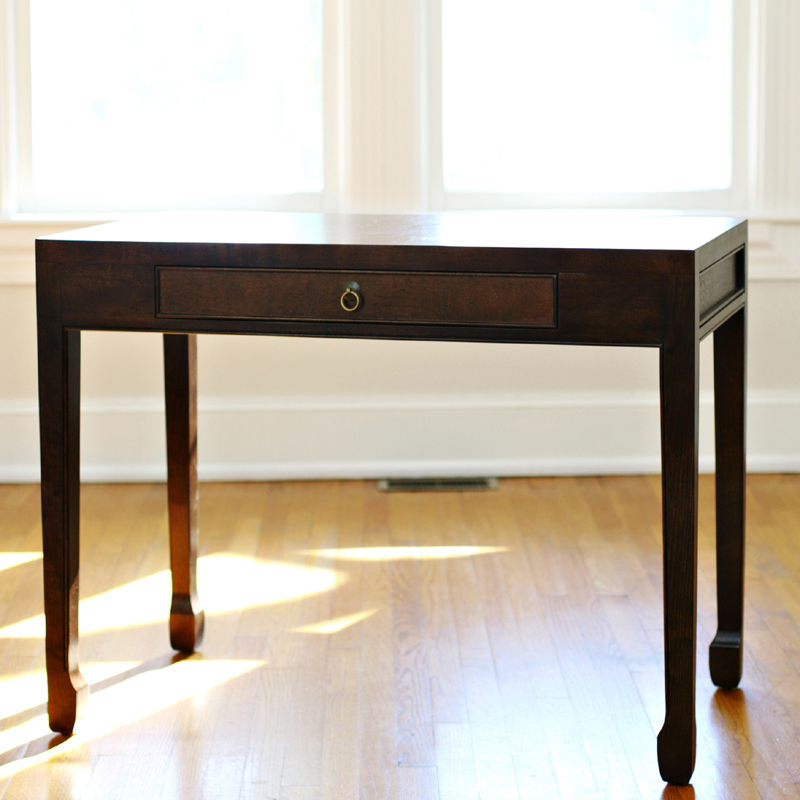 In addition, the vintage writing table is also completed with spacious drawers with black knobs. 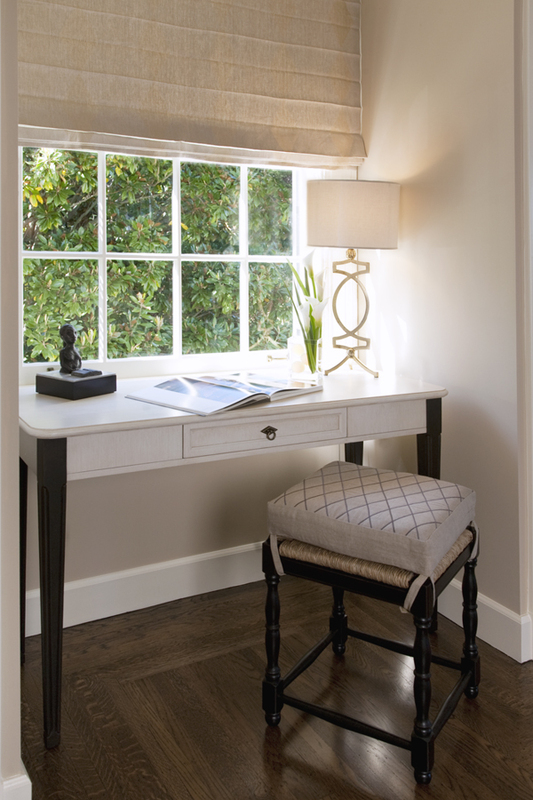 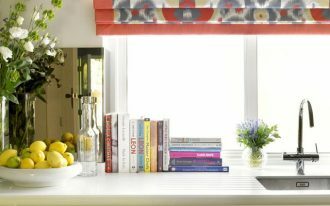 In order to make your writing desk for a small space does not look empty and tedious, you can decorate some accessories like a table lamp or greenery pot. 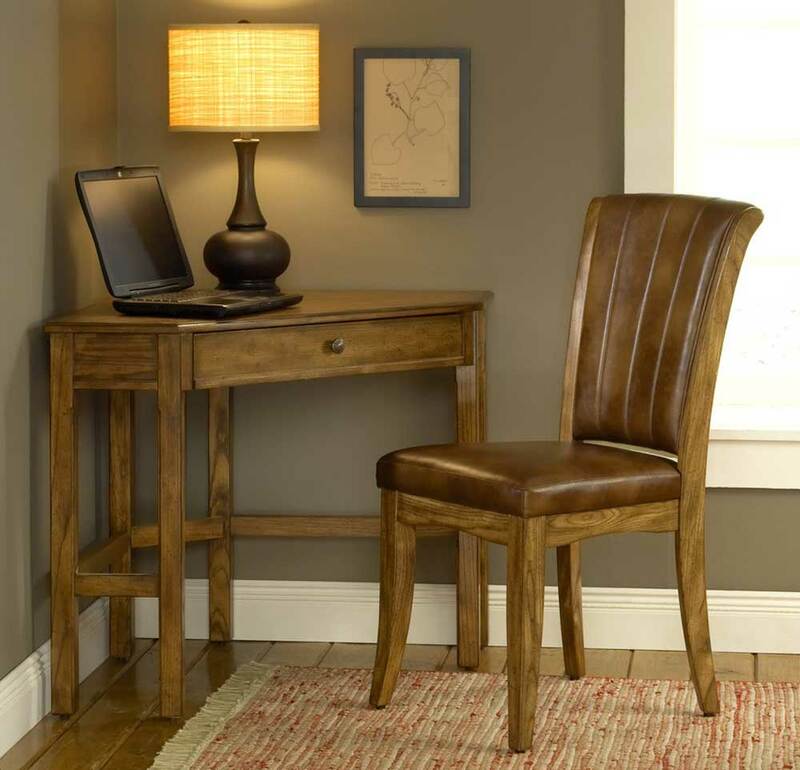 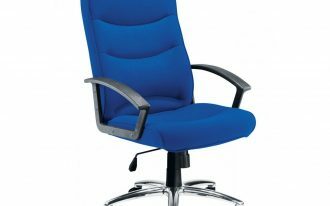 In addition, you can pair your writing desk with a comfy chair or office stool.